mix 2 egg yolks with 2 tbsp. of olive oil, dilute the mixture by adding a cup of water and then slowly and thoroughly massage this mask into your scalp. 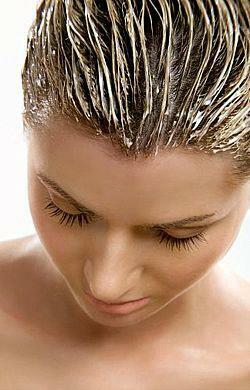 Give your hair and scalp 15 to 20 minutes to absorb all the needed nutrients and then rinse off. 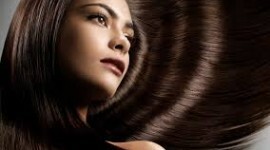 try one of our many hair masks made with natural ingredients found at home or in a local store.